Great value garden gate design. Timeless arch top fitted with finials. Suitable for non standard openings. 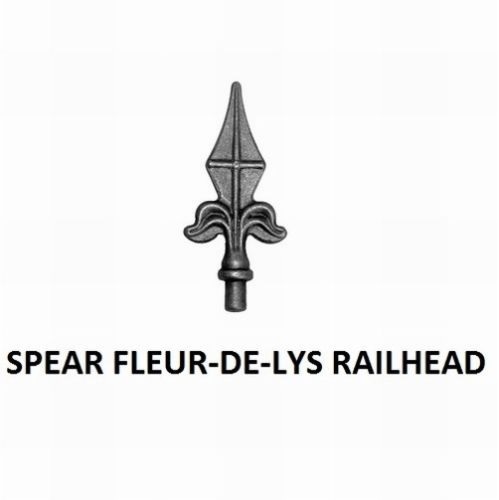 Fitted with fleur de lys finials to provide increased aesthetic appeal and security the Warwick metal garden gate design is manufactured from zinc plated components to prevent corrosion and finished in a powder coated paint to remove the need for painting on site prior to installation. 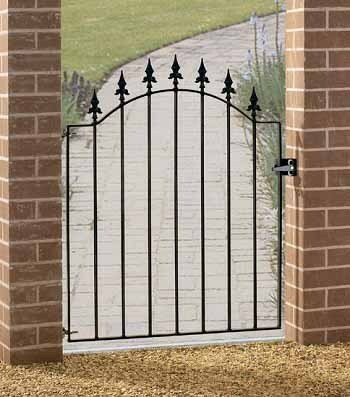 Single metal gates are perfect for front entrances or any other residential setting. Manufactured from zinc plated 25mm x 8mm frames and 12mm solid metal infill bars. A shallow arch top and fleur de lys finials create an imposing appearance and increase security. 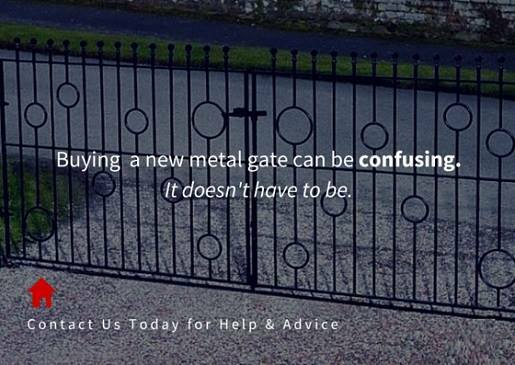 Warwick metal garden gates are supplied in a low maintenance powder coated finish. 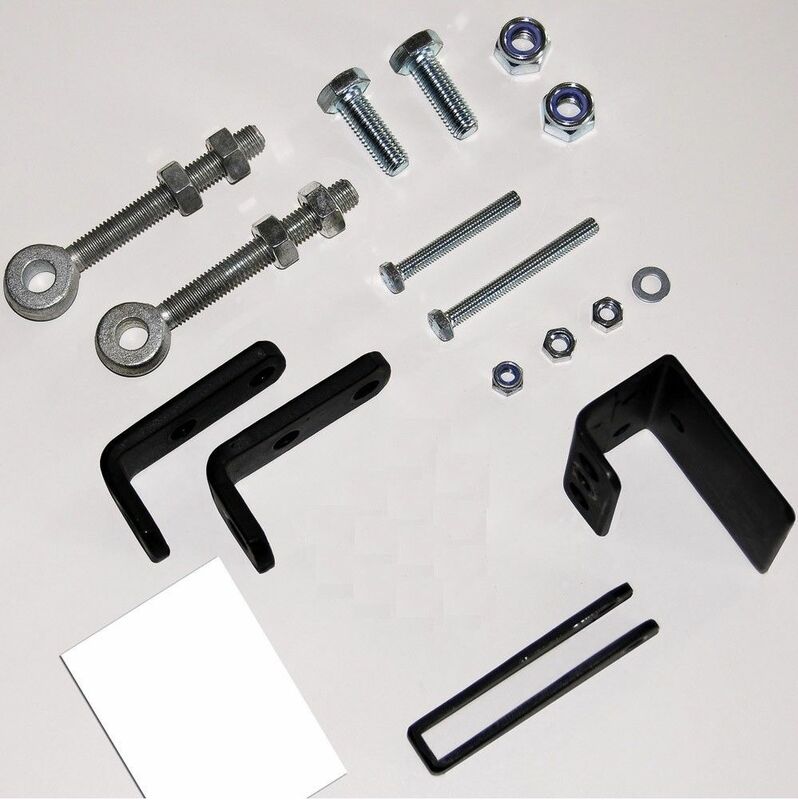 Now supplied with adjustable hinges and latch as standard. 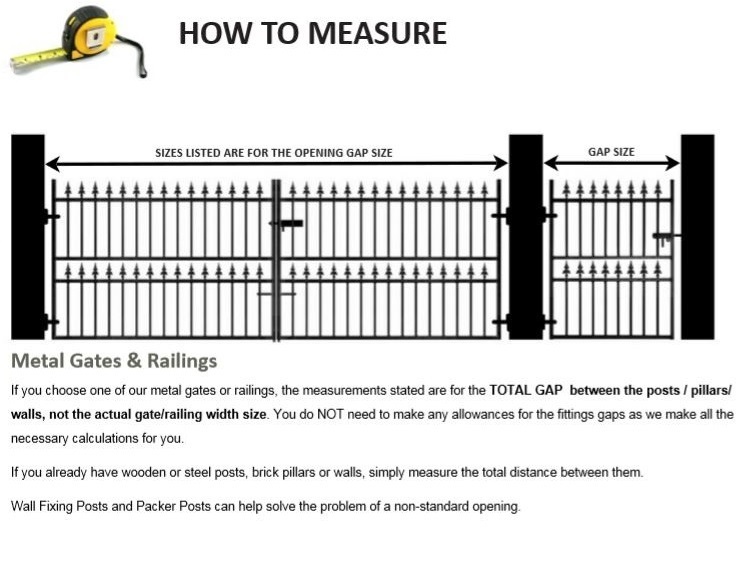 Do you need assistance selecting the correct size Warwick wrought iron style gate? Contact us for assistance or find the answers to may common questions using our measuring guide or FAQ pages.